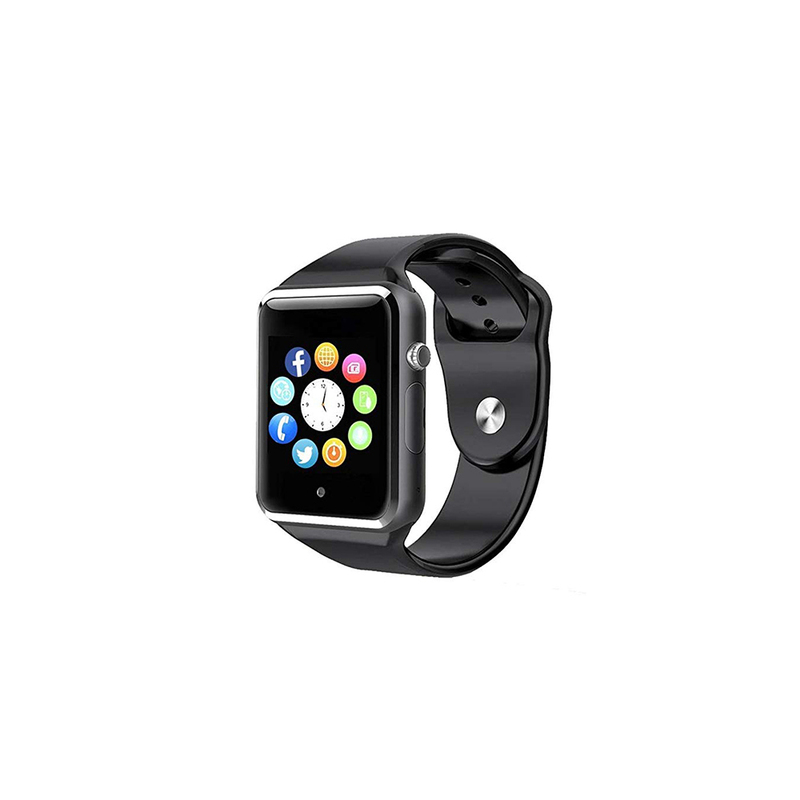 Add a stylish touch to your gadget collection with help of our stunning Smart Watch. Build using Android software, it is highly appreciated for having interactive user interface with multicolor display. 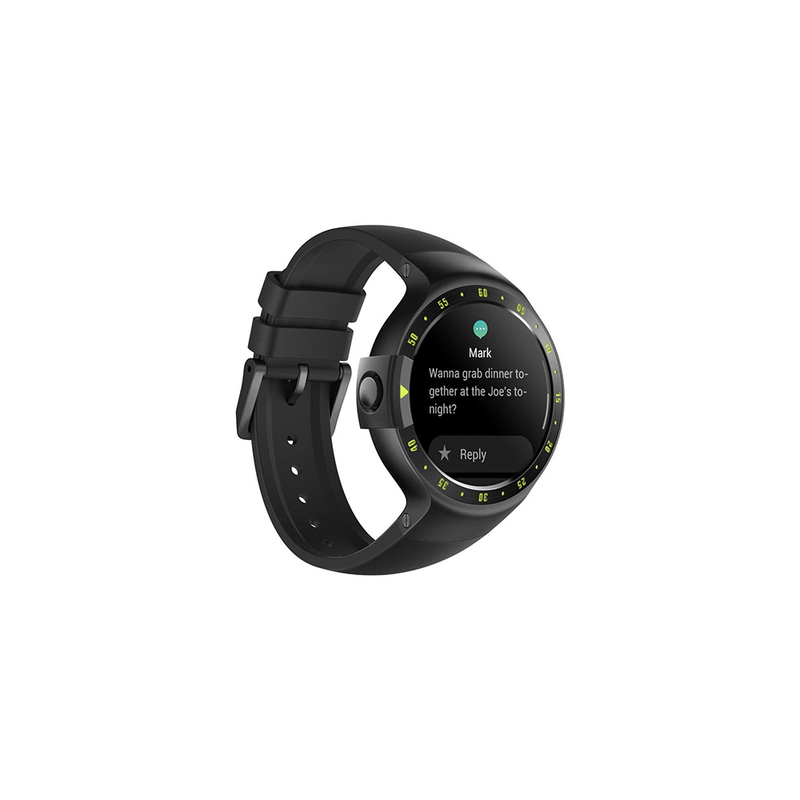 This watch gives flexibility to be synced with your smart-phone and allows reading replying to messages & emails directly without removing your mobile out of your pocket. It is also equipped with heart sensor which monitors and display heartbeat. Smart Watch has built-in GPS which always keep you on right path with traffic updates.